There are several paths here, each is only as good as you are dedicated to learning the material. National chains. Cookie cutter is not a word you want to hear in this industry but is how I would describe their training. These BPI training centers all use one book and set of power point slides, regardless of your location, climate or housing types. BPI Proctors can be from out-of-state and not in the industry at all. The material is crammed into a 4 day classroom and 1 day field training setting. Field training and exams are done in a group setting where not all students get hands-on testing. The facilities are weak with little to zero actual training labs as each class is held at a hotel or community college. The plus side is that the pass rate is high because the exam questions are similar to BPI's (but that is changing due to new BPI rules) and 100% funding is available through government and work-force grants. 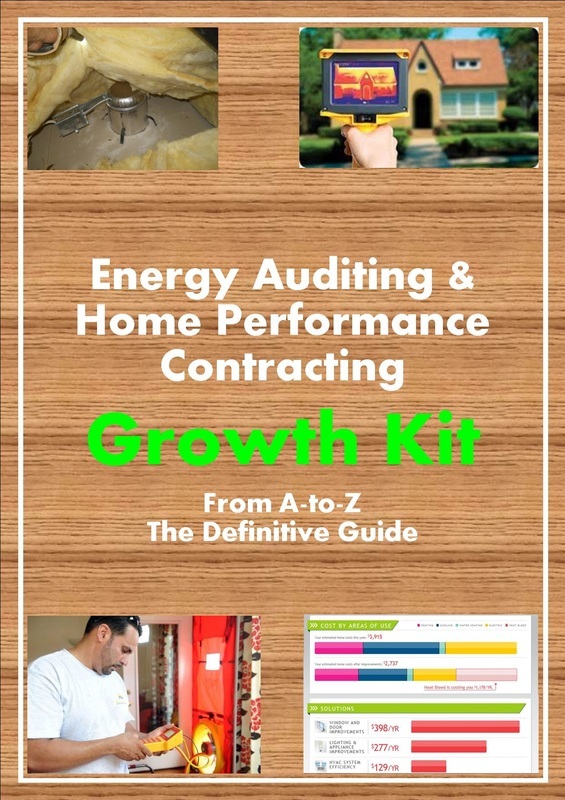 Energy auditors can come out of the class knowing very little. not even how to set up a blower door, or can come out with moderate knowledge. Local BPI training center. 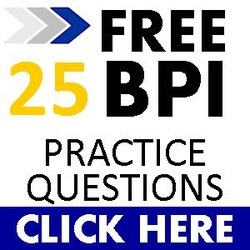 Your state or city's local weatherization program is likely run or overseen by a local non-profit organization who employees energy auditors, field technicians and most likely is a BPI approved training center and affiliate Pass rates are lower at these centers because quality training is the name of the game here. The training class can be split over many classes with the downside being the cost and time to do all the classes or can be one long 3 week course or a short 5 day course. Some of them offer funding through work-force grants but less than the national chains. The trainers are good and experienced but if you are only in a 5 day course, you may not get to take advantage of all their knowledge. The training facilities are good and sometimes custom made for local climates and housing types. The down side is the lower pass rates and disconnect from the teacher to the student (they don't care if you pass or not if they are not-for-profit) so be prepared to be engaged and ready to ask questions. If they are for-profit and a smaller local training center, do some research and find the owner of the company, see what their background is. If they are from a home performance background, great! If they are from a totally different industry, you are likely going to find some cookie cutter aspects in the class. Online. The nice thing about taking an online BPI course is that it is packed with material and detail. You can pause the lecture or go back to hear sections again if you want and some have immediate online help if you have questions. Be sure that the BPI training center is a BPI affiliate and actually a BPI test center. The key with any training center you choose is to be engaged and ask questions. An ideal training center would have an instructor that has gotten dirty and climbed in attics day-in-and-day-out. A good training center will also have a well equipped field lab where you can use a combustion analyzer, blower door and infrared camera. Finally an ideal training center will have an instructor that cares that you understand the material and that you pass the exam.